Small but mighty! 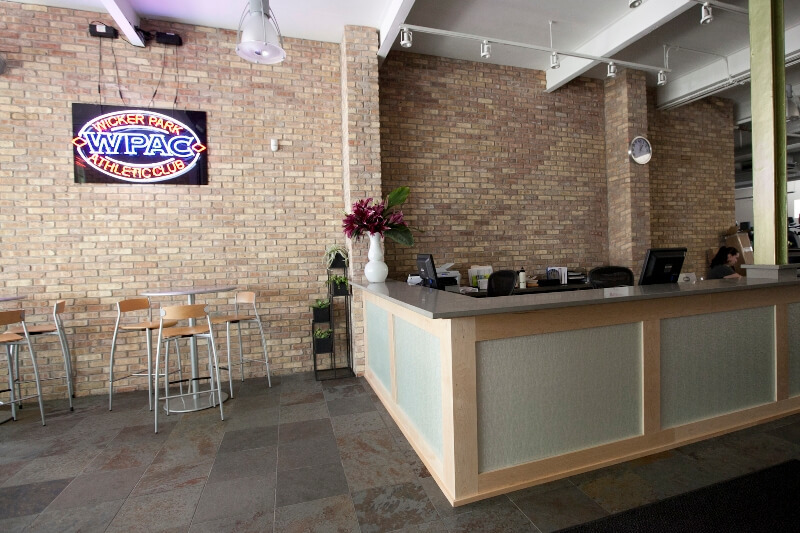 WPAC has a great vibe and everything you need to get fit. 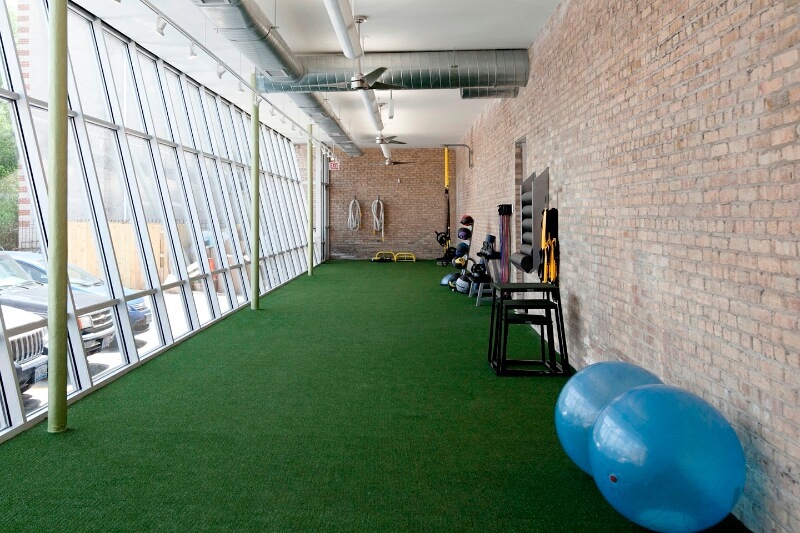 What's Here at Wicker Park Athletic Club? 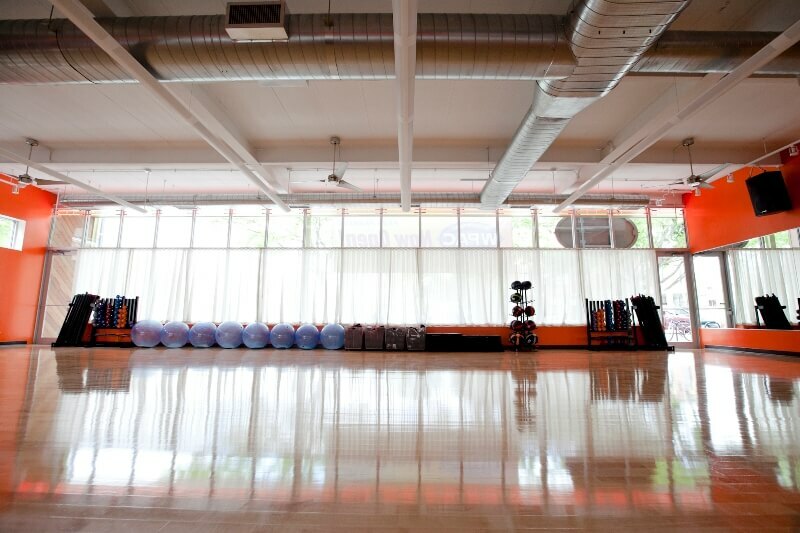 What Makes Wicker Park Special? 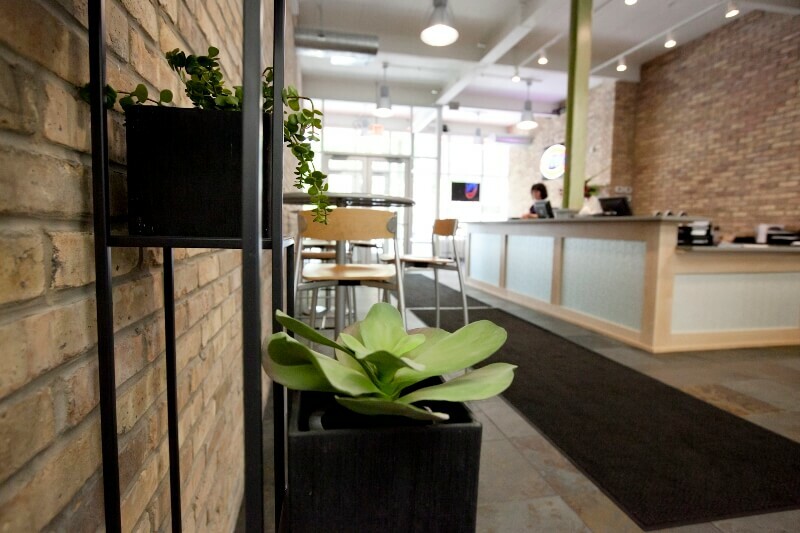 We are in the heart of Wicker Park at 1635 W. Division, steps away from hip gastropubs and swanky tattoo-laden hangouts. Originally built around 1935 as a US Post Office, Chicago Athletic Clubs leased and refurbished this one-story building in 2012. 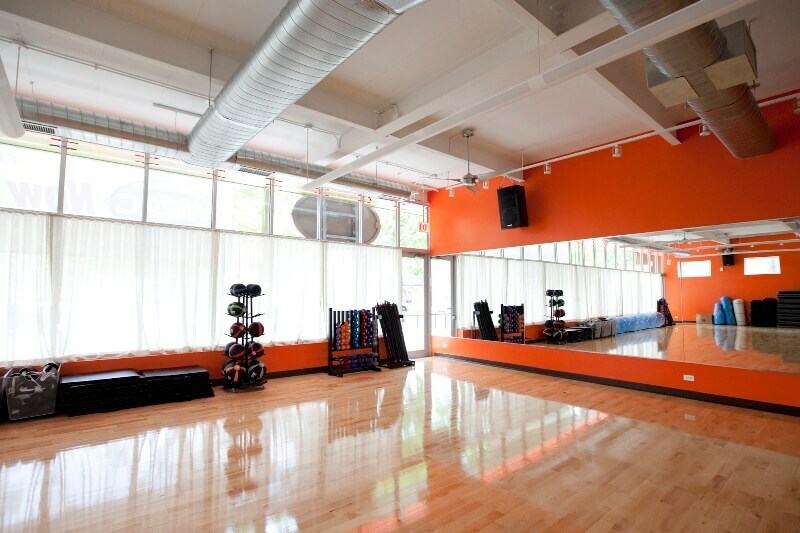 The change was monumental, bringing high-end fitness facilities to one of fastest growing neighborhoods in Chicago. 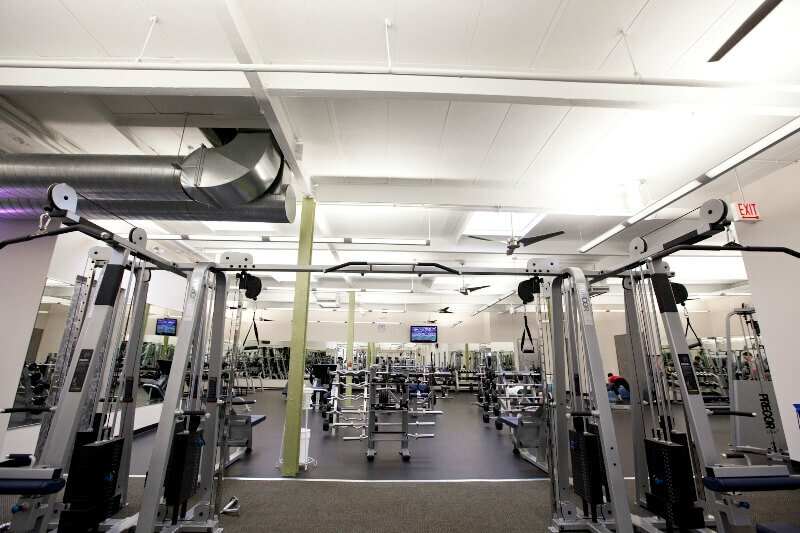 Top of the line equipment, a great turf area and amazing classes are part of what make this club awesome. And being only steps from the Division Blue line make it the ultimate in neighbohood convenience. 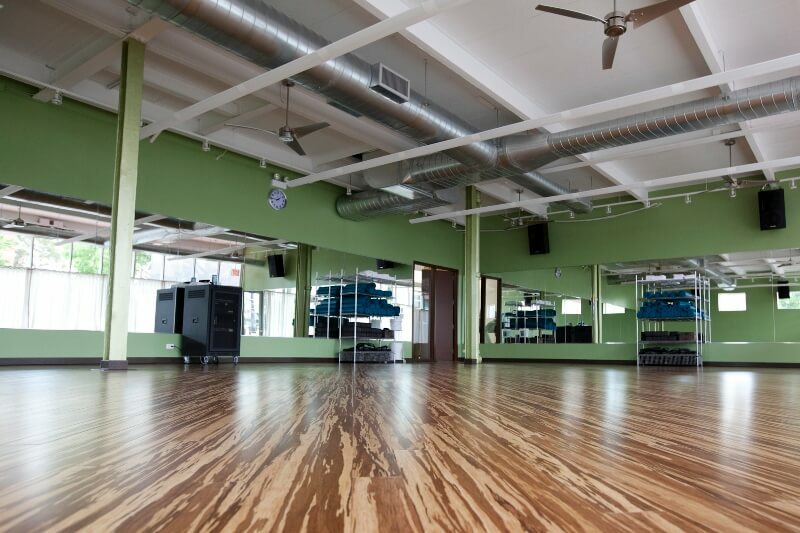 Also, Wicker Park was named the #4 hippest hipster neighborhood in the country by Forbes Magazine in September, 2012. Oh, is that the same year we opened? We don't think that's a coincidence. The area is a mecca for new music, creative food and inspiring art, its finger on the pulse of everything cool. We get it, and we know you do too. On Division and local streets. Permit parking and restricted hours may apply, please be sure to read all signs before parking.